Humphreys says in a news release the shooting occurred in Nitro after a police officer attempted to stop Davis, whose vehicle had only one operating headlight. He said Davis did not stop and a short chased followed. Humphreys says Davis stopped but then attempted to hit the officer with his vehicle. He said the officer then fired several shots, striking the driver several times. Humphrey said a passenger was not injured. 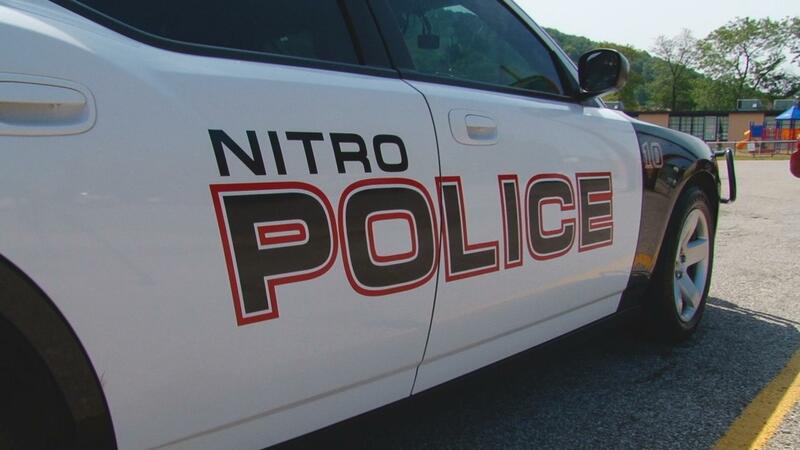 Nitro police asked the sheriff's office to investigate. Unemployment rates dropped in 51 of West Virginia's 55 counties in October. WorkForce West Virginia says Jefferson County had the lowest unemployment rate in the state at 3.2 percent, followed by Monongalia County at 3.9 percent, and Berkeley and Hampshire counties each at 4 percent. A federal grand jury has indicted a Beckley pain clinic doctor whose office was raided by authorities earlier this month. U.S. Attorney Booth Goodwin says Dr. Jose J. Gordinho faces 21 counts related to illegal distribution of controlled substances. Editor's Note: This is a developing story. Be sure to keep refreshing this post for the latest. For more, follow @wvpublicnews on Twitter. For more on the verdict, see this post. Federal court officials in the Southern District of West Virginia are warning residents about a scam involving jury service. Officials say residents have reported being called by someone claiming to represent the court. The caller says the resident failed to report for grand jury duty, that an arrest warrant has been issued, and there will be a fine.